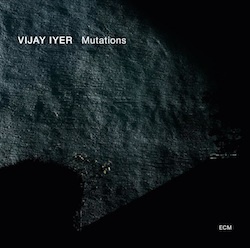 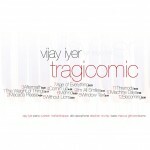 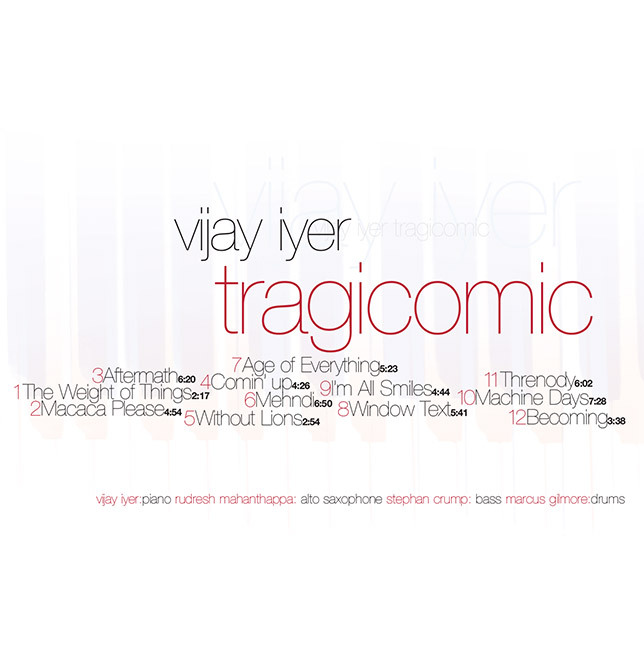 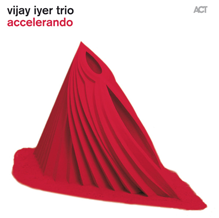 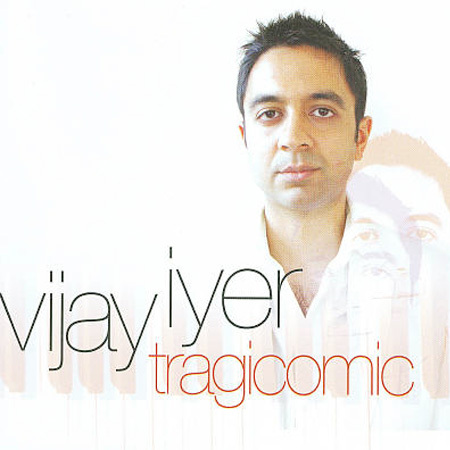 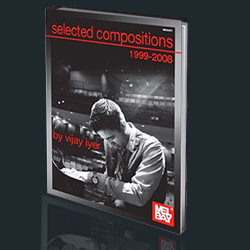 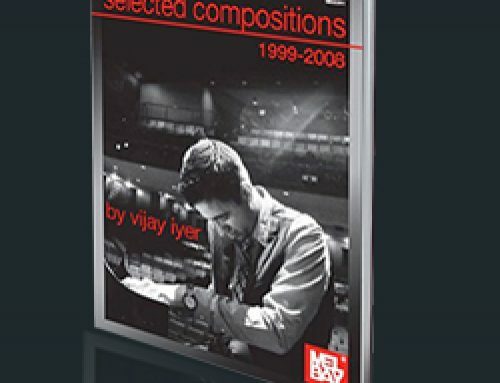 Sunnyside presents Vijay’s long-awaited new quartet disc, his first since 2005’s universally acclaimed Reimagining. 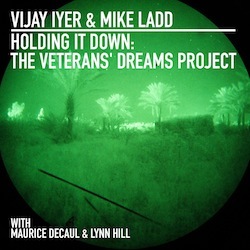 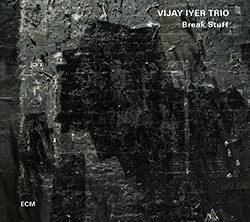 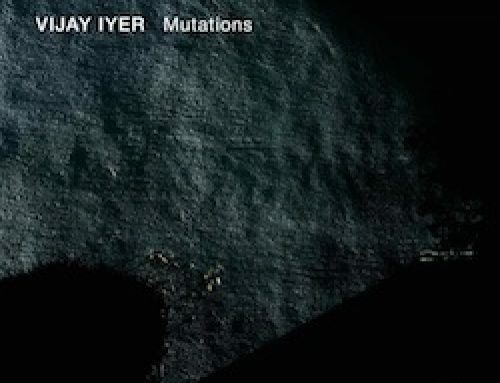 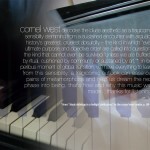 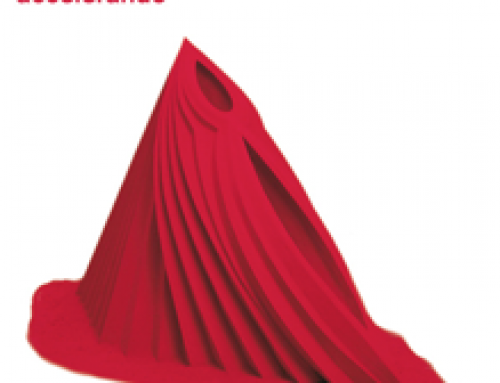 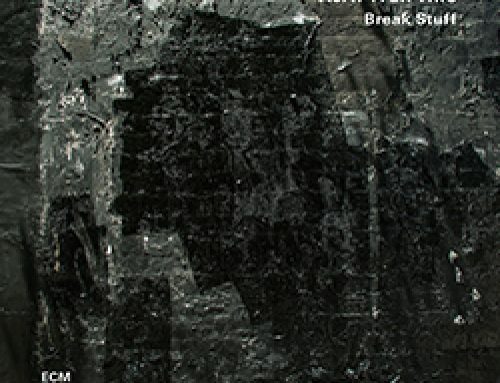 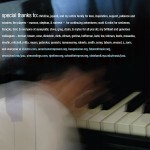 Featuring the same longstanding ensemble (Iyer, saxophonist Rudresh Mahanthappa, bassist Stephan Crump, and drummer Marcus Gilmore), the album includes ten Iyer originals and two surprising covers: a rhythmically charged dub version of Bud Powell’s “Comin’ Up” and a solo rendition of the standard “I’m All Smiles.” Released April 22, 2008. 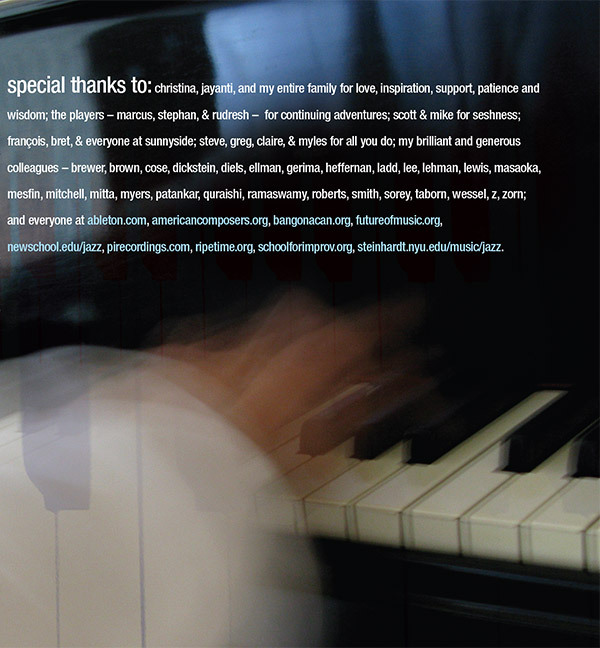 Voted among the BEST ALBUMS OF 2008 in the Village Voice, Chicago Reader, All About Jazz, Chicago Tribune, NPR, Jazzman, Jazz Journalists Association, and many others.